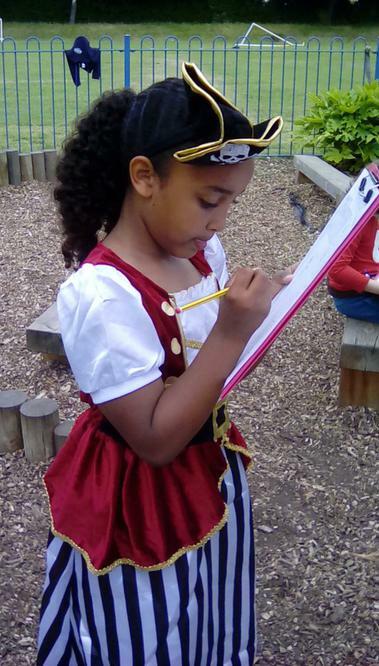 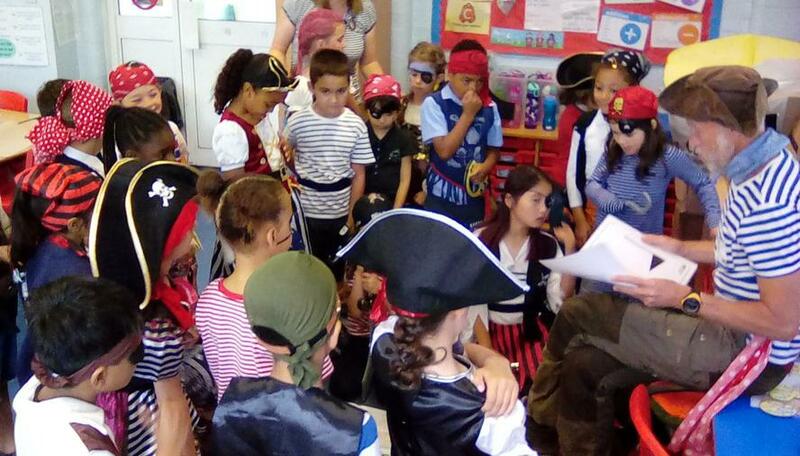 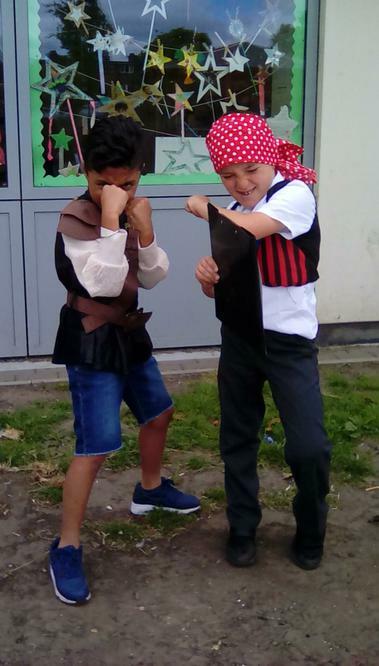 This term we have been learning about pirates, We've created our own 'Wanted' posters, made up our own pirate names, designed our own pirate flags and written diary entries for a day in the life of a pirate. 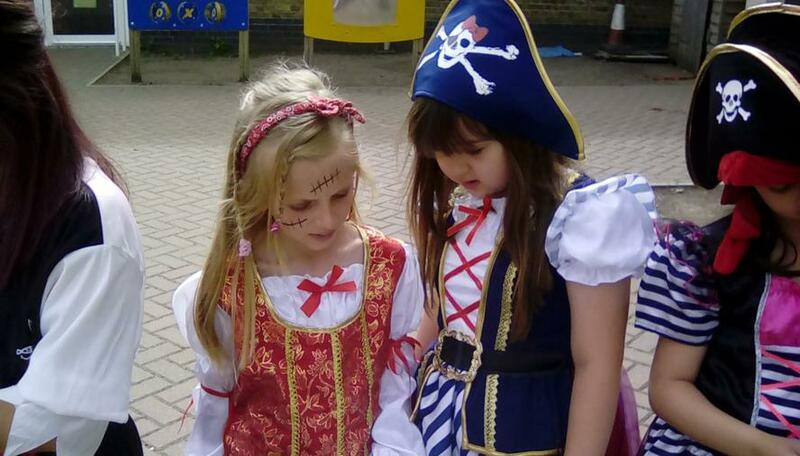 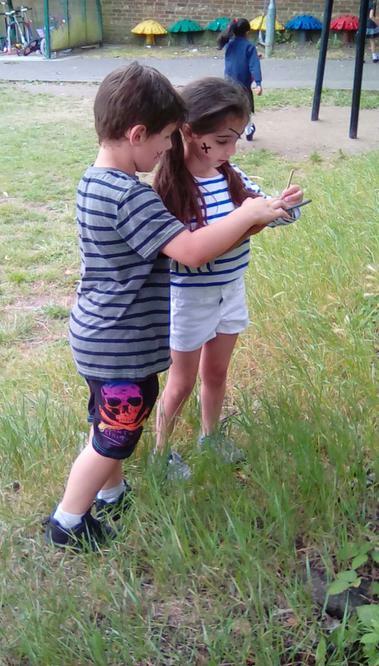 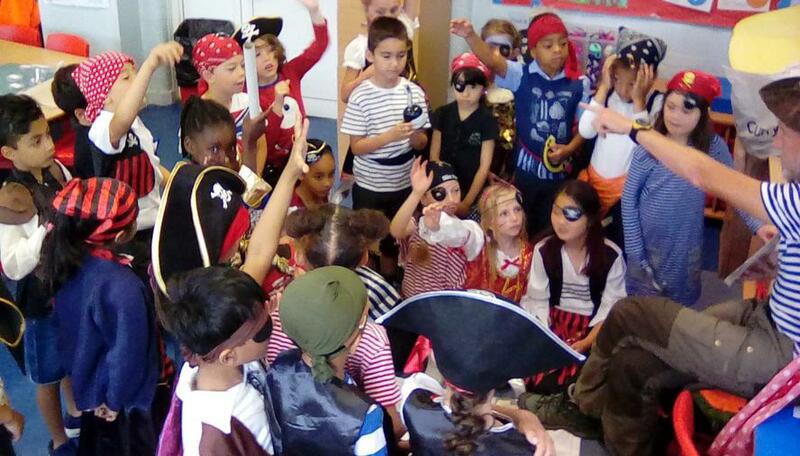 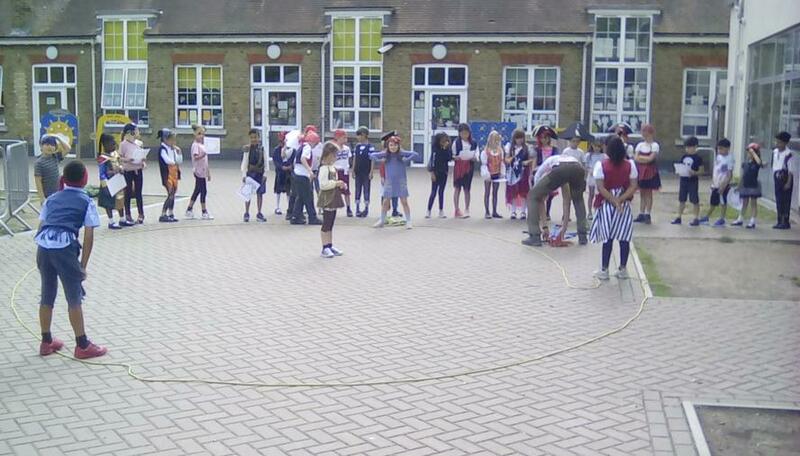 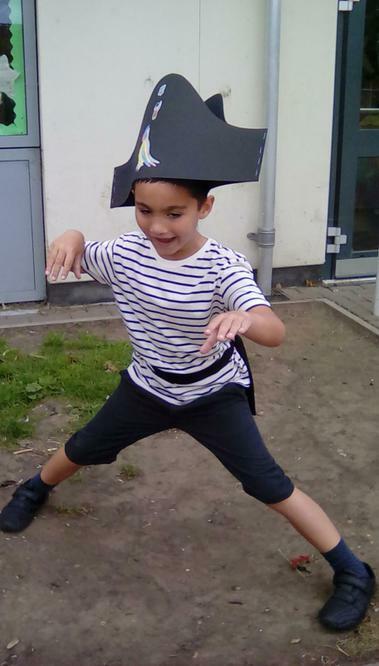 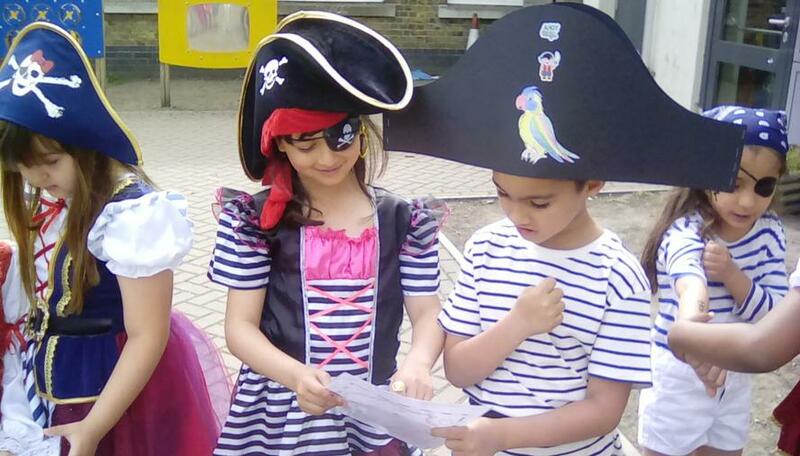 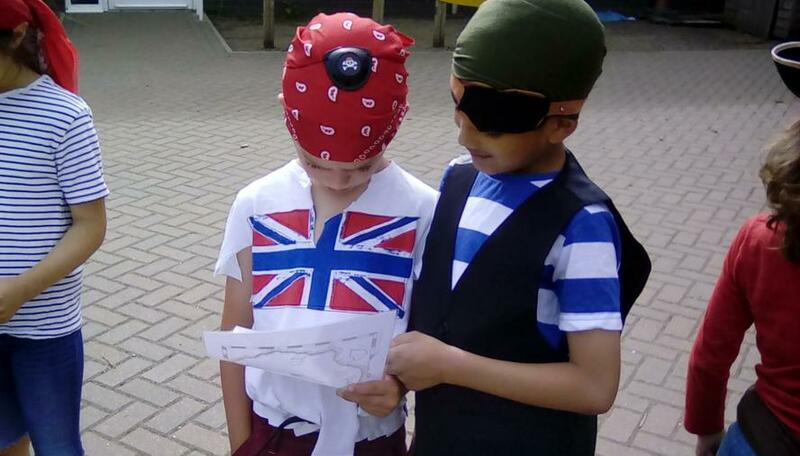 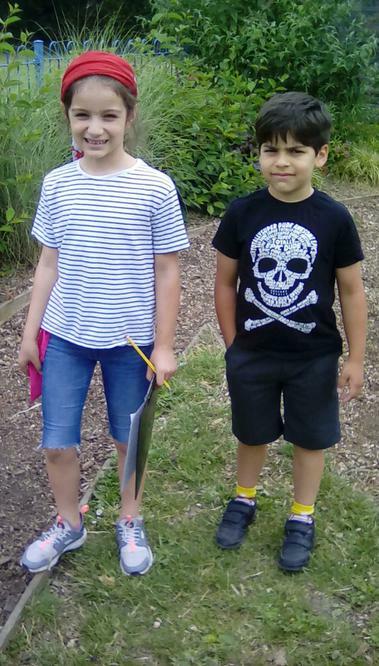 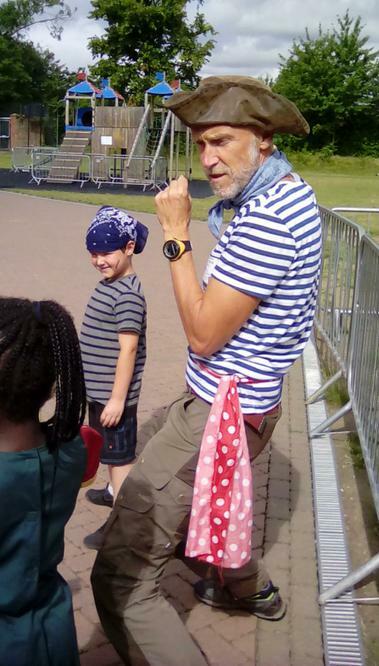 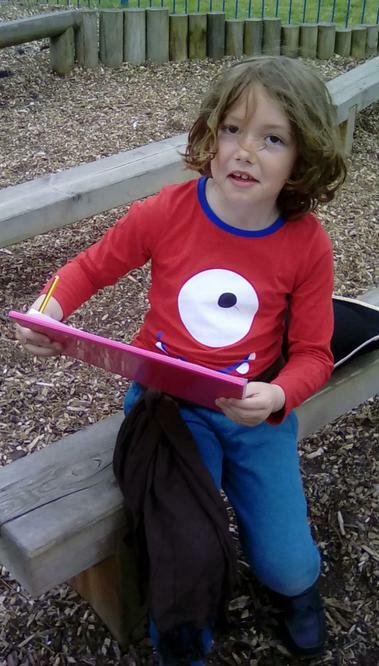 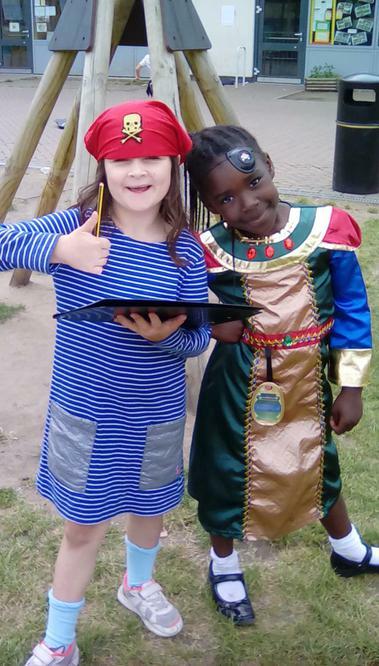 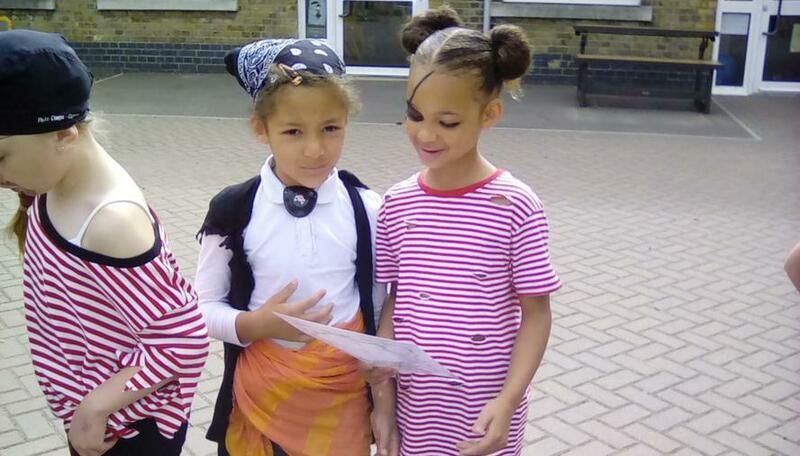 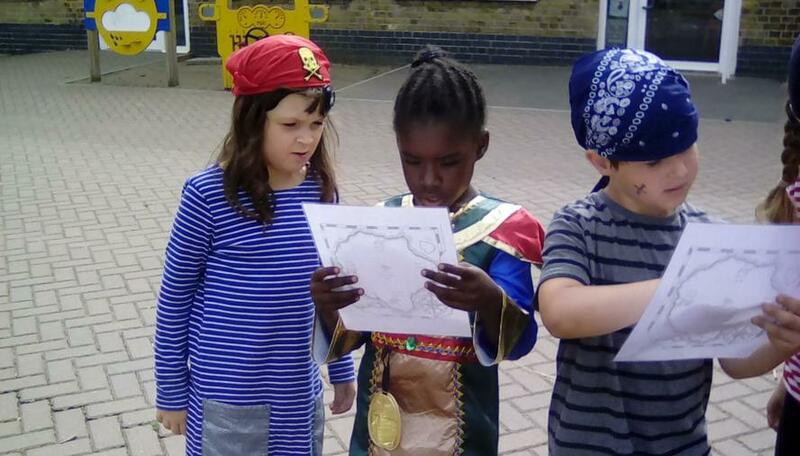 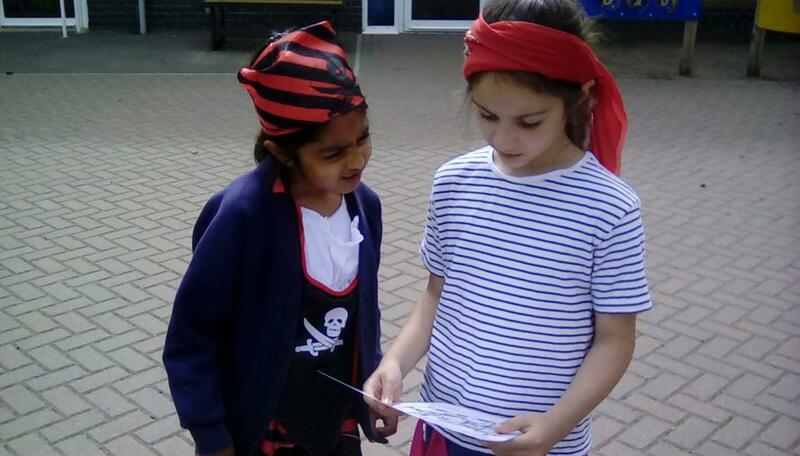 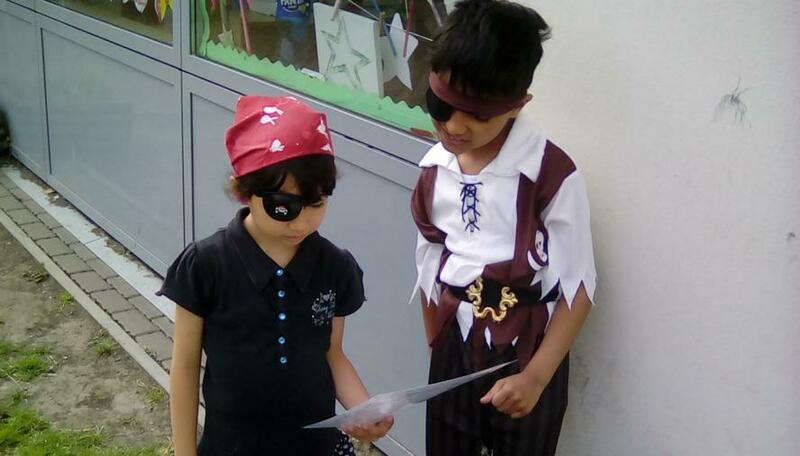 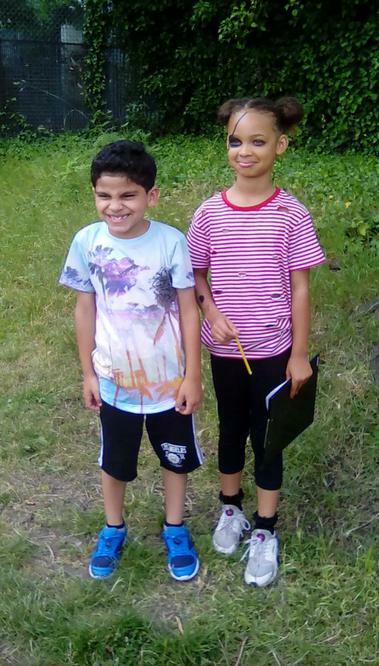 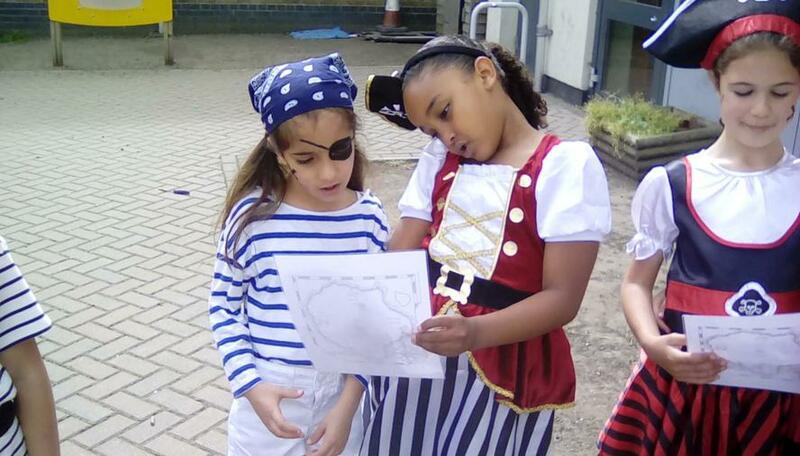 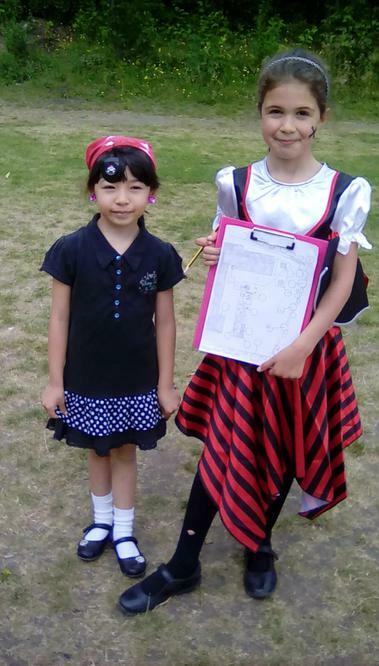 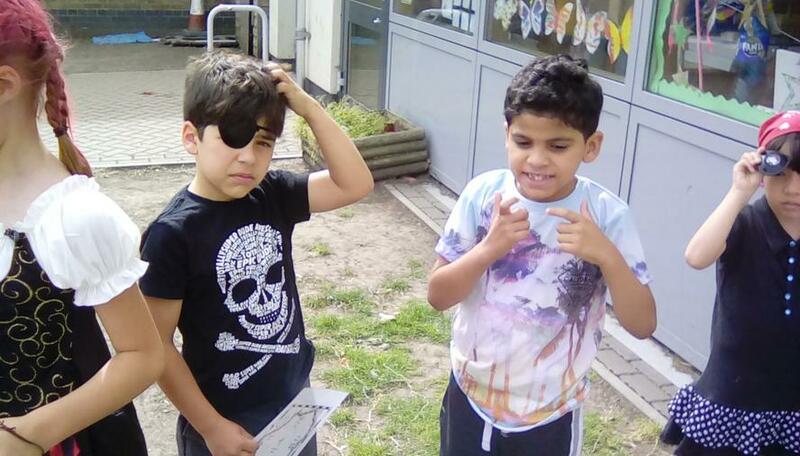 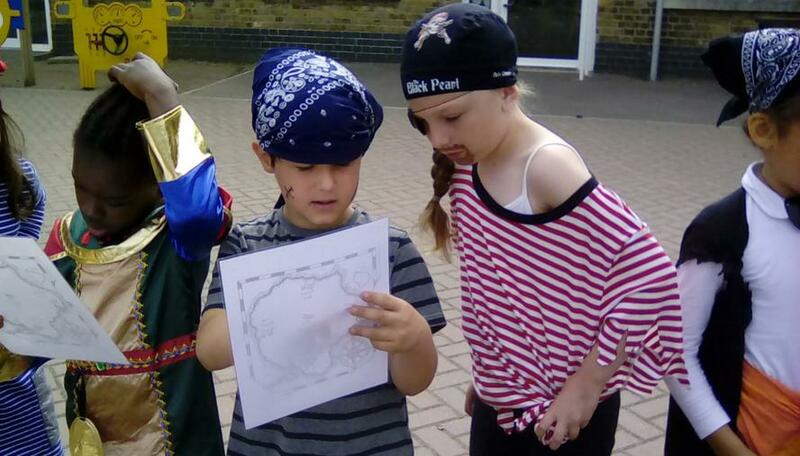 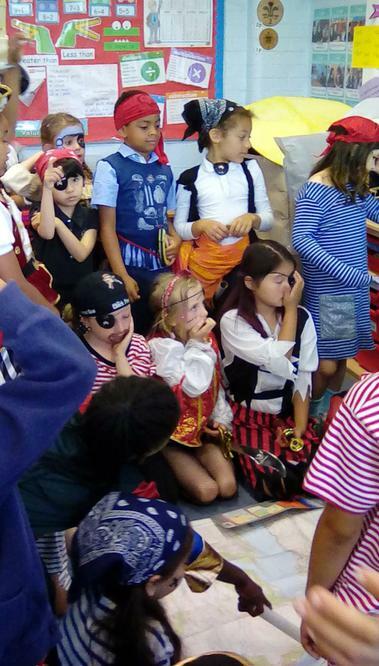 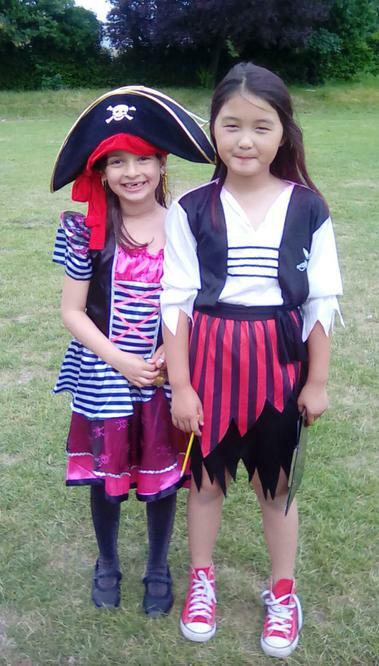 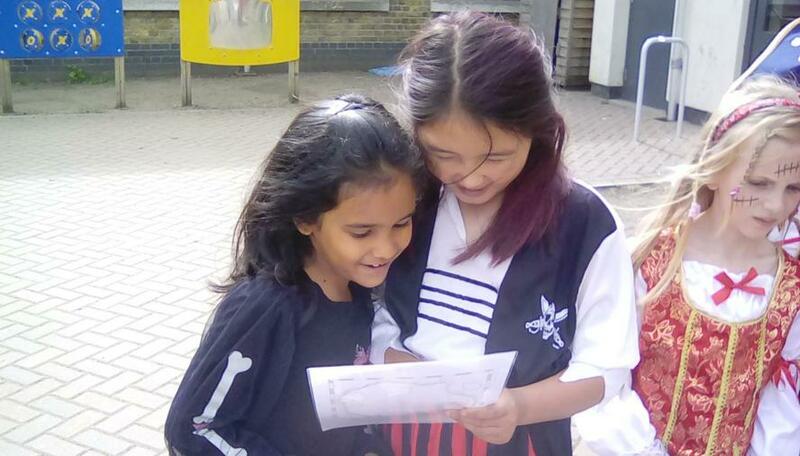 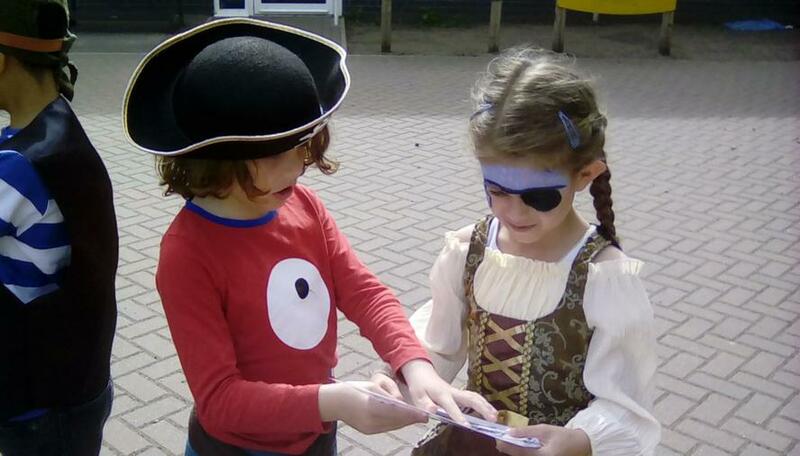 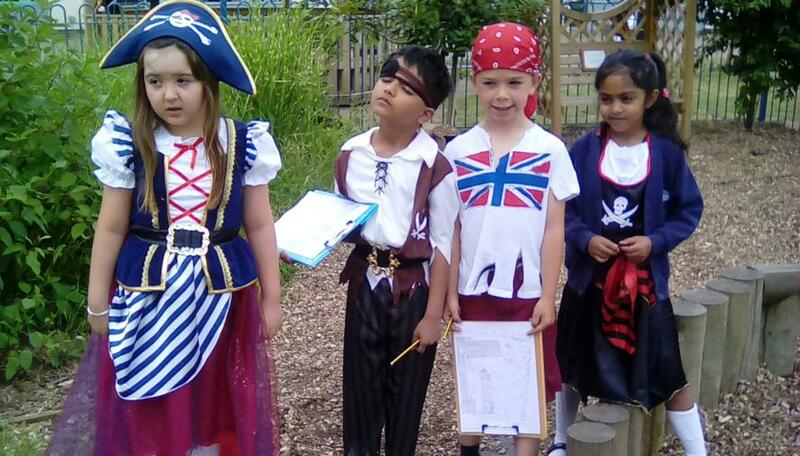 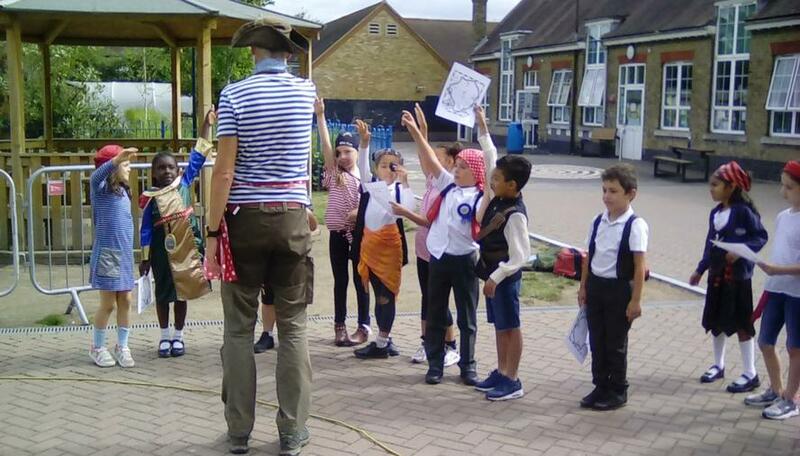 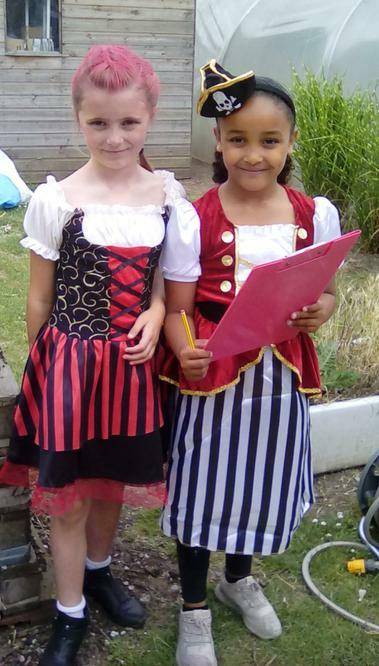 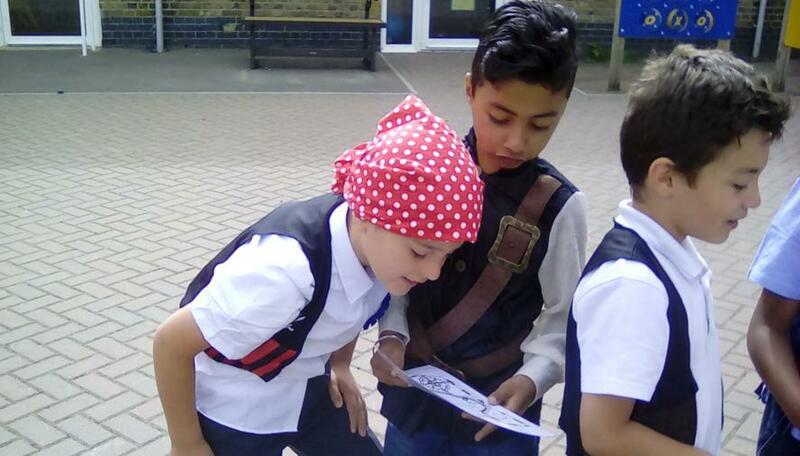 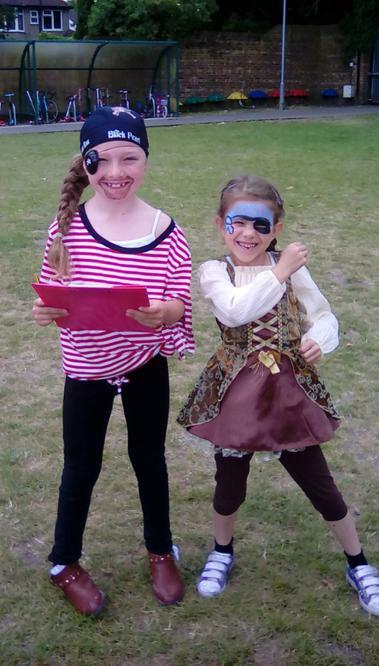 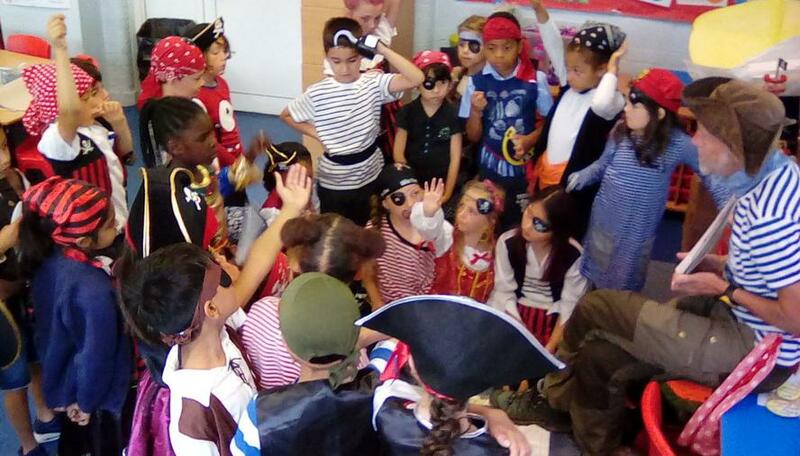 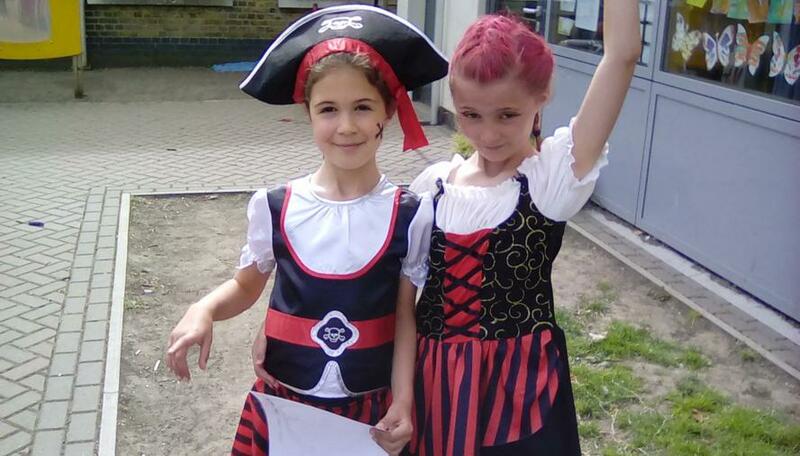 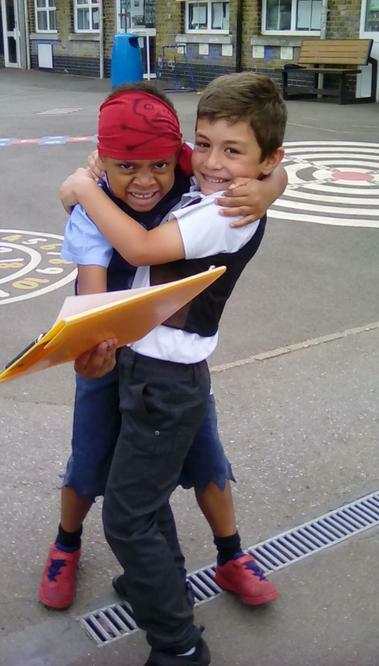 We also had a pirate days, where we learnt about maps and had to find flags on the field using a pirate map. 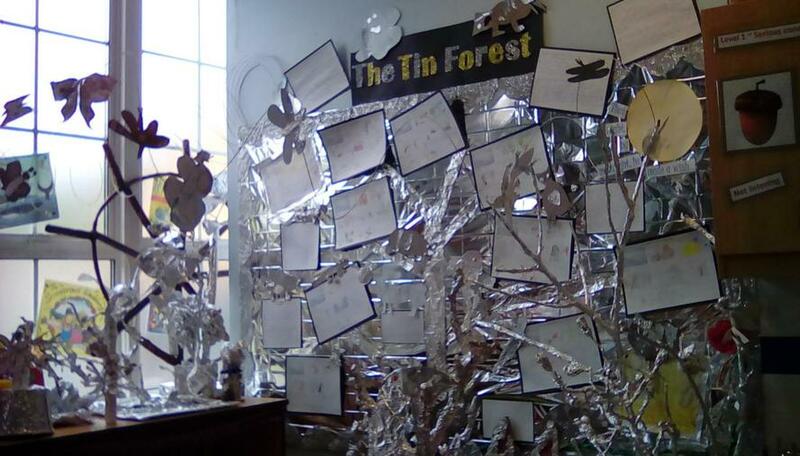 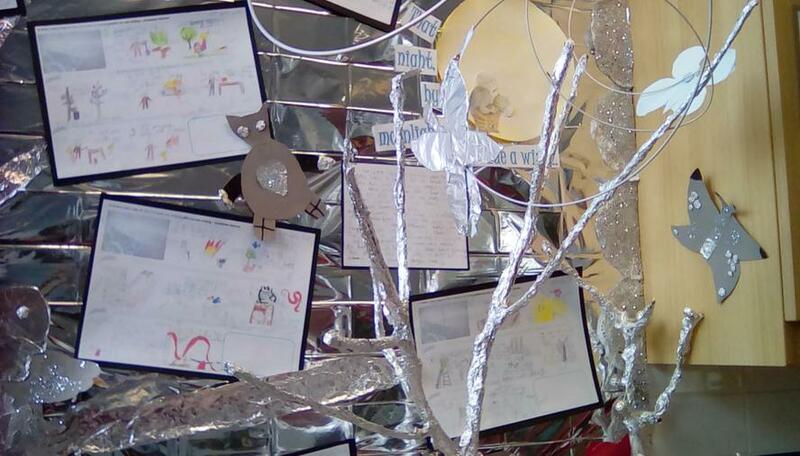 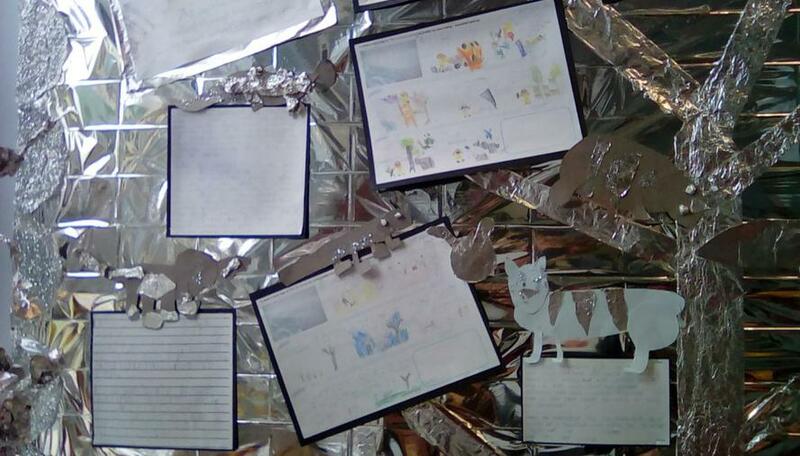 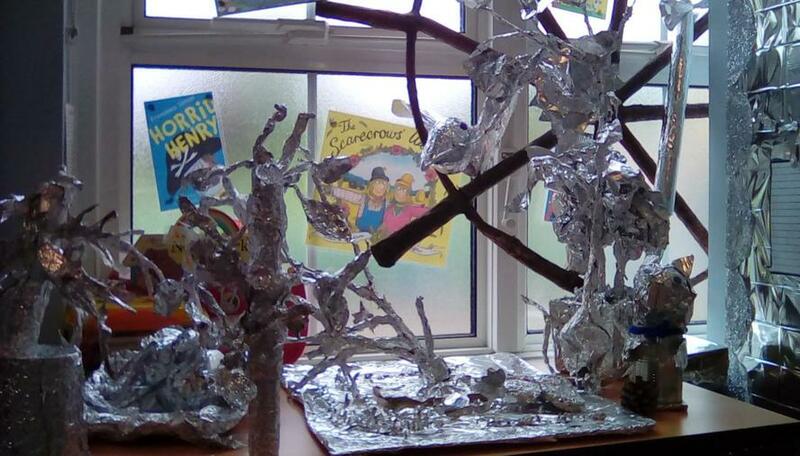 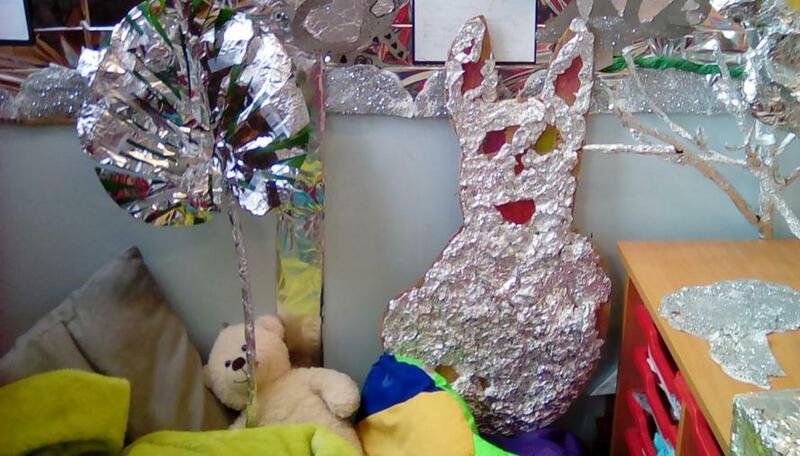 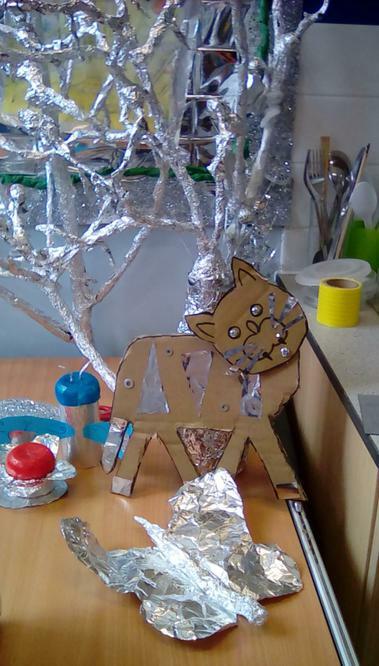 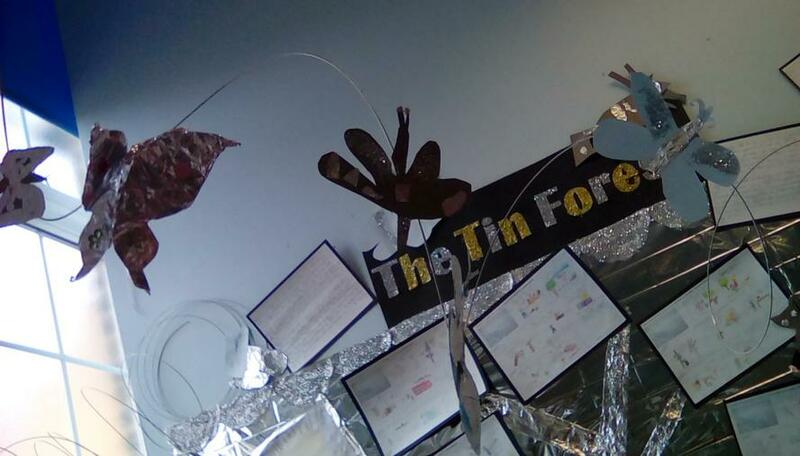 This term we have read The Tin Forest by Helen Ward and created some beautiful tin creatures and some amazing writing. 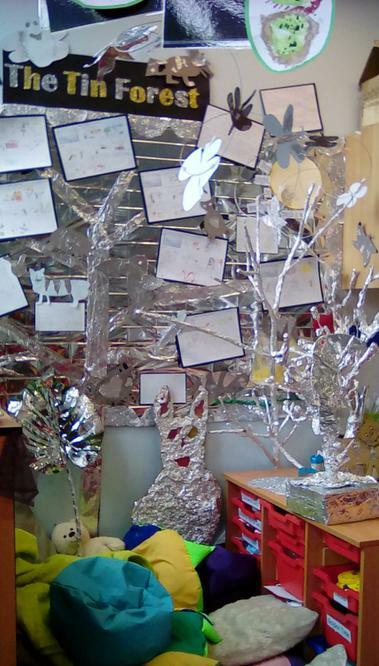 Our book corner has never looked so sparkly and shiny. 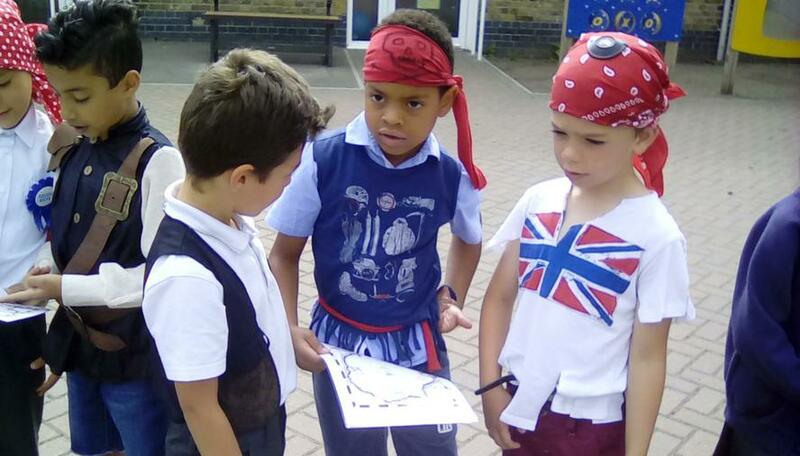 Badger class tested their memory skills by learning a poem and reciting it off-by-heart to the rest of the class. 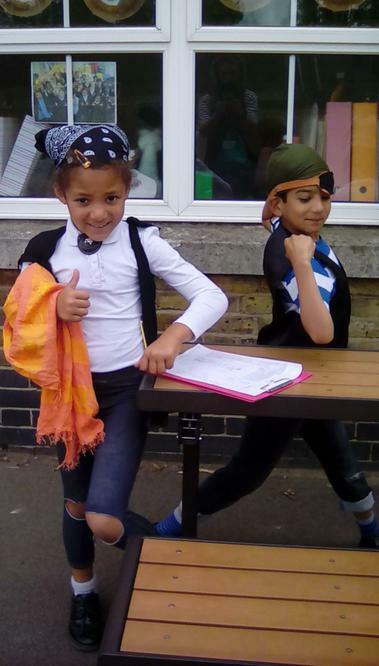 They all remembered their poems and were able to recite them with great rhythm and rhyme along with some comedy thrown in for good measure.